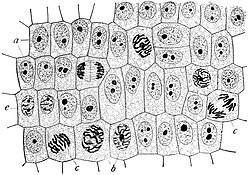 ↑ Cell Movements and the Shaping of the Vertebrate Body in Chapter 21 of Molecular Biology of the Cell fourth edition, edited by Bruce Alberts (2002) published by Garland Science. 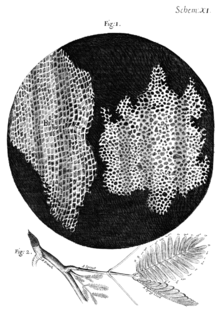 The Alberts text discusses how the "cellular building blocks" move to shape developing embryos. It is also common to describe small molecules such as amino acids as "molecular building blocks". 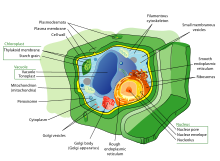 Inside the Cell - a science education booklet by National Institutes of Health, in PDF and ePub. 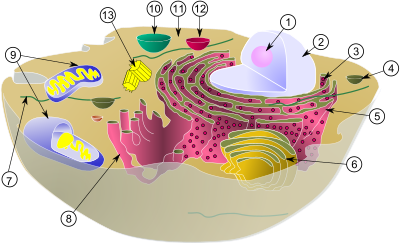 Cell Biology in "The Biology Project" of University of Arizona. New Microscope Produces Dazzling 3D Movies of Live Cells, March 4, 2011 - Howard Hughes Medical Institute.